IoM CA has three sets of the following track wheels. They are to be sold as pairs with a reserve price including Continental Sondeklasse tubs of £1,400 to include wheel bags. The sealed bids should reach the above address no later than 5pm on Sunday 14th September 2014, after which the successful bidders will be notified within 48 hours. FIVE-T CER FOR TRACK – The FFWD FIVE-T track wheel uses NACA designed spokes for better airflow like on an airfoil creating excellent aerodynamics. 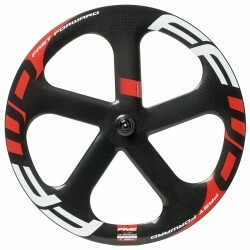 This super stiff front wheel is used in combination with the FFWD DISC-T. The bearings from CeramicSpeed™ make this wheel even faster! 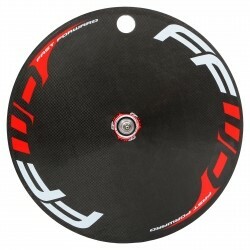 The FFWD DISC-T track wheel has an exceptional aerodynamic efficiency due to the specific build. It also has a very high lateral rigidity, which is acknowledged by several track riders using it in sprints as well as pursuits.